Views and wide-open spaces make for an instant attraction with this 4ha section. 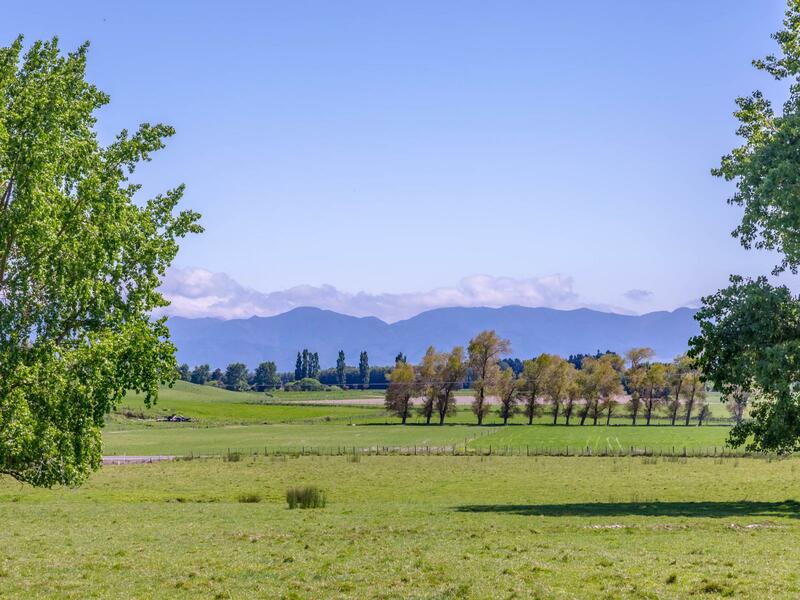 Situated at the front of Strowan Hills and with plenty of space to build a lifestyle hobby farm, this 4ha section offers a water race for stock, a mature established shelter belt for privacy and protection and uninterrupted views of the Rimutaka and Tararua Ranges. Take advantage of the park like surroundings and multiple building platforms available with this site and start planning your lifestyle dream.